We’re through with your speeches. It’s not yet 2016 but you sound like resonating it. Are you haunted by the ghosts of your guilt in office that’s why you keep on ranting your past achievements? Or are you scared that we not convinced enough of your contributions? Besides, you did not run to be famous. This lame motion had driven most to a misconception that politics is part-time showbiz. If only I can move the motion for the seperation of entertainment and state. What I have heard from you is maddening for a sane person like me. What did I get from your fancy buildings and weird structures? Did it lessen the poulation of the poor and isolated? Did it brought up exposure to who’s guilty of corruption? We’re not asking for gods in the pillars of government. We’re looking for fathers and compassionate leaders ready to sacrifice their self-worth for the good of his people. Your so-called achievements can only come for a season, but it is the meaningful legacy that lasts forever. Your name can be erased from the etches of time. But the sacrificial love you leave to the people you serve matters most. It is through this selflessness that changes a generation. This can make an impact to the next and can enrich the values of the generation after. New politicians are emerging. I’m searching for the ones who would be kind enough to think of the people around them. Making robust speeches won’t work. We’re through with gimmick. If you have had been selfless enough when you we’re in position, I wonder how much had been changed in my generation today. 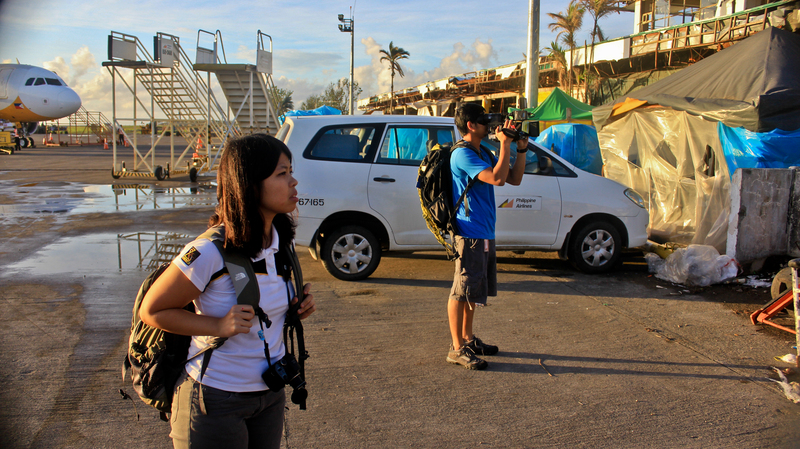 It is already past three weeks ago since I came to Tacloban, Leyte for a one day coverage of Yolanda’s aftermath. But the memory of a recovering city never fades away. A day is not enough for me take up every truth behind the lens. For the first time, I’ve landed in Visayas. From the airport itself, I can’t help but be appalled, as the workers struggled back to normalcy. The city was being cleaned, and it’s good to see that no more bodies were scattered when we came. Still, there are much to recover and many are still homeless. 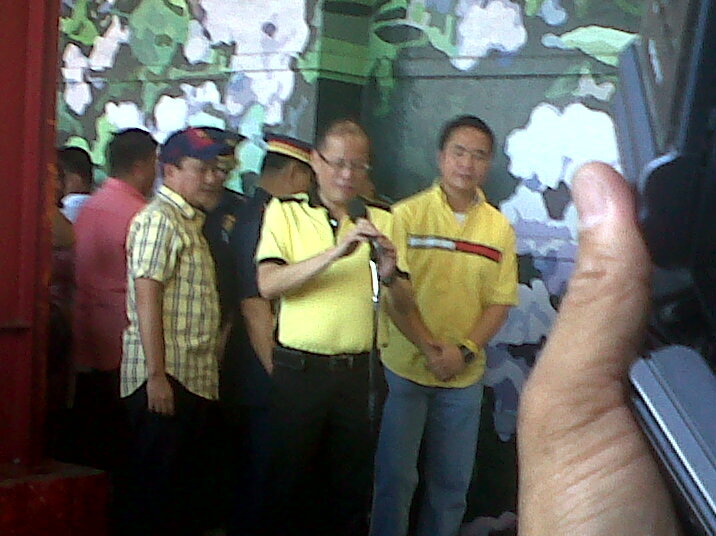 I was anticipating for this visit, but catching up with a day’s coverage left me dissatisfied much. 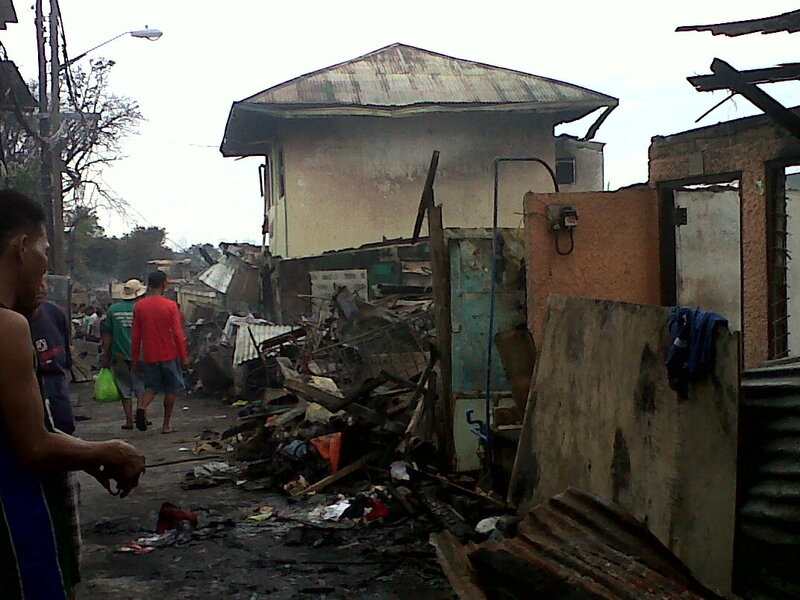 I wanted to know much more, to talk to every people in Tacloban and if given the chance, the whole Leyte. I’d wish to capture everything — as in everything — the emotions and the reality behind the camera. these people and digest every stories they wanted to share. I wanted to take time and leave them with great love, too. But the constraint at work limited my soul into a corner. In order to fulfill my mission, I had to complete it emotionlessly. Despite of these limits, I caught a glimpse of the hope that glimmers after the storm. From the glint in the eyes of the survivors I interviewed, the smiles that welcomed us from the broken houses and ruins, and messages of hope sprawled in the broken walls, hope overcomes the trodden structures around us. I may not have seen the storm itself, and yet I am — until now — fascinated with the resilience that my fellowmen kept in their spirits all these times. I tried to dismiss the heartbreak as I saw the ravaged cities in my one day stay. But what I would never like to forget is the strength these people kept, that caused them to stand admist the ruins. Before the day ended, I swore deep inside my heart that I will return. Perhaps, by then, it is not the devastated city struggling to rise, but it is a new city teeming with much life that sprouted from this glint of hope I’ve seen. Now is the time. Tindog Tacloban! Such was Pres. Benigno Aquino III’s honesty when he was asked yesterday on why he vetoed (or “voted against”) the Magna Carta for the Poor. He straightforwardly told us reporters that the law sounded good, but the government still does not have the means to meet its demands. I’ve appreciated his stand on why he vetoed it. As he said, he did not do it because he was anti-poor. He cleared that the law was good, as it is his administration’s priority to look at the welfare of the poor. Only, he said, this law lacked “progressive realization.” Let me explain his take. As the Philippines is a signatory to the International Covenant on Economic Culture and Social Rights of the United Nations, this treaty realizes that the government, if it can have the ability, to meet all the rights of the poor. e) the right to basic health services and medicines. There’s just one problem — our budget cannot meet all of these rights. At this point, about 26 percent of the 95 million Filipinos belong to the poverty line. In order to meet the right to housing and shelter alone, the president cleared that the government would need P2.320 trillion pesos to build housing units to every poor families. This estimate is larger than the very national budget itself, which is at P2.006 trillion. The president added that if he had signed it, it might end up government agencies being sued due to lack. As I read and reread the transcript of his ambush interview, I appreciated how he had saved our fellowmen from another felony and from dire consequences. Talking with fellow palace reporters, we agreed how this law would have been another burden to both government and the people. One of them said that government should not just give away “perks” to the poor easily to spoon feed them — it’s better to teach them to work for it. This is not just said in schools. This should be true in our society. It’s easy to give to please anybody, but it doesn’t help all the time. Giving out these basic rights sounds good. Yet, there are setbacks in just distributing them without teaching society how to be good stewards of these rights. My fellow reporter even said that it would have better if the government uses the funds to focus on the education of every men. I agreed, adding that the mindset of many today is to depend on the feeder without getting off the table to get his own food. Besides, what are your rights if you do not know how to use them? It’s like giving an extremely expensive, brand new toy to a reckless little kid who would just wreck it completely after a few hours. It would be a waste. Until all in society is ready to be responsible to these rights meant for them, the government should not succumb to the thought of giving it away. After the vetoing of the law, the president ordered a social cluster group to study and come up with a substitute law for the poor. A law may sound good, but it should be balanced with the realization of the targeted needs. The law is not meant to label one a hero, without realizing it would be a liability to many. I just hope that the substitute law would be realistic and would be more strategic in meeting the needs of the poor without plunging anybody to the gutter. To make such a law is complex, and it would take a thorough study for an absolute poverty alleviation in our society.